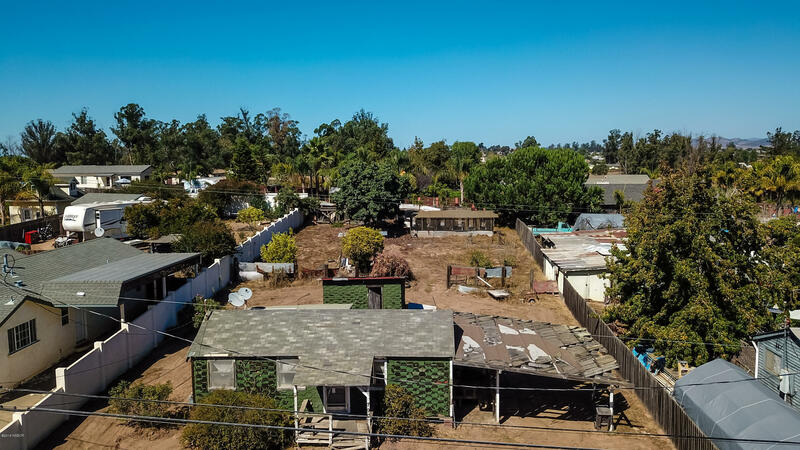 Make your own paradise or investment property with this generous sized lot and established residence in the area of Nipomo, rated best weather. Close to Pismo Beach and San Luis Obispo. This property has a country feel and is minutes away from the beach. Fruit and avocado trees on site as well as all utilities: city sewer, gas, electric and water. The residence needs rehab so general financing will not qualify unless it is a 203(k). Inquire with county regarding ''granny unit'' and main residence potential. You won't find a lot this size at this price with all utilities available, call your Realtor today. Directions to Property: Exit Tefft Street. Left on Frontage Rd.from South Exit. Straight on Frontage Rd from North 101 Exit. Right on Southland.